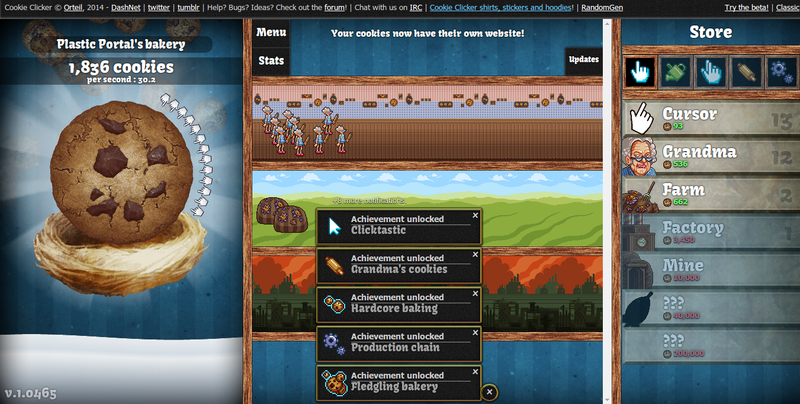 Do you know games like cookie clicker where you only have to click a lot? You can do that automatically with the following Python script. Just execute xdotool getmouselocation --shell before that to find the position of your mouse. 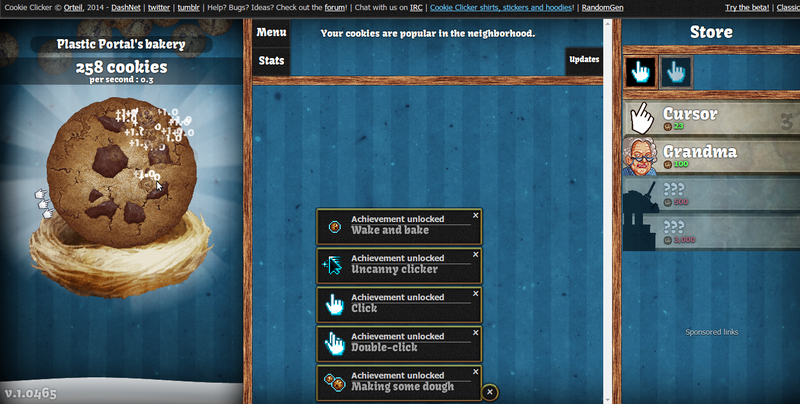 """Tool to make automatic clicks VERY fast (useful for idle games).""" Have fun playing those games now!